Technologies exist with the potential to ensure wellbeing for all people on the planet, but these technologies are not available to those that need them most. Technological research and innovation is far more likely to be focused on enhancing the lifestyles of wealthy consumers in developed and developing countries, than on meeting the needs of those living in poverty. 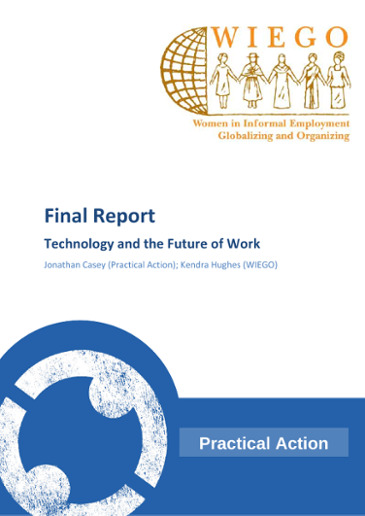 The way in which technology is produced and used, often fails to take into account the social and environmental costs on other people and the environment, now and in the future. All people are able to access the technology that they need for wellbeing without compromising the environment or harming other people. Technology research and innovation efforts are refocused on meeting humanity’s basic needs, increasing wellbeing and protecting the planet. Technology is used in a way that does not harm others, future generations, or the planet. 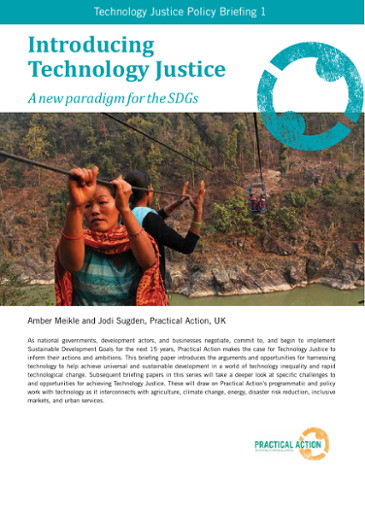 Push for Technology Justice through convening debates and discussion on international development and technology, including the Forum for Technology Justice. 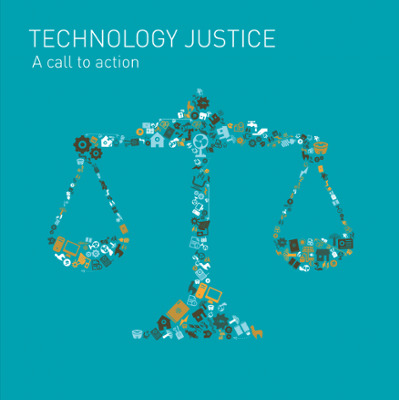 Challenge individuals, organisations and governments to consider Technology Justice in their decision-making and technology use. We will seek allies across the world to join our movement for Technology Justice. Lobby Government and donors to make more public investment, and incentivise private investment, in providing poor people with knowledge services and access to technologies that are fundamental to achieving basic material well-being.